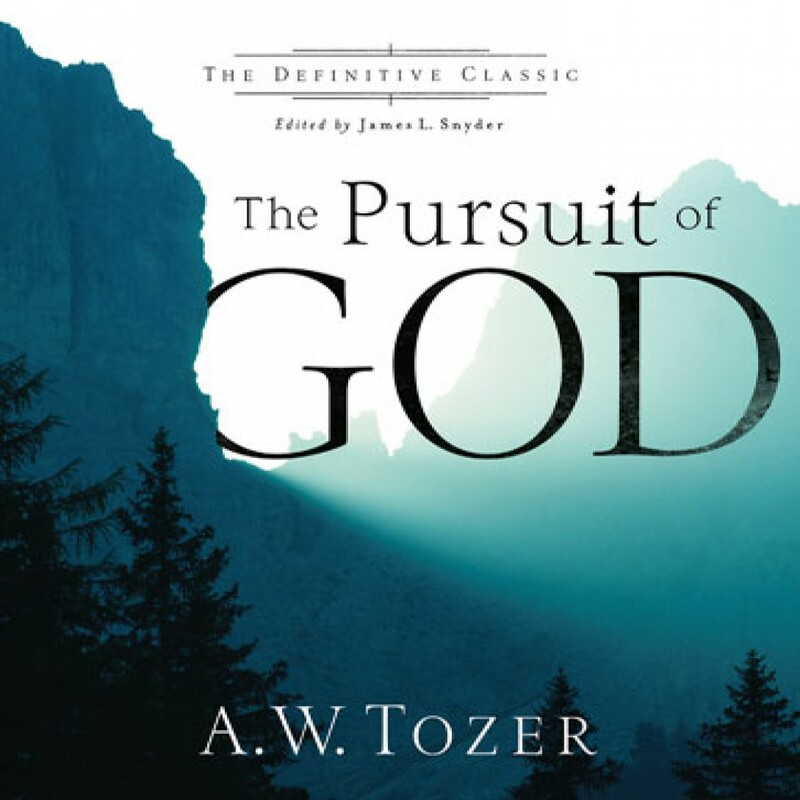 The Pursuit of God (The Definitive Classic) by A. W. Tozer Audiobook Download - Christian audiobooks. Try us free. The Pursuit of God is the enduring Christian classic by renowned pastor and theologian A.W. Tozer. More than 65 years later, the words Tozer penned on a train from Illinois to Texas echo across the decades to resonate with power in the heart of anyone longing for a deeper experience with God.